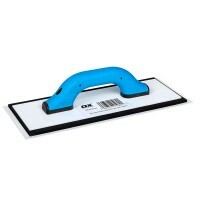 OX Plastic Trowel 14in 355mm Features Size: 14" (355mm). 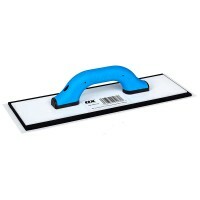 Ultra flexible plastic bla..
OX Plastic Trowel 16in 405mm Features Size: 16" (405mm). Ultra flexible plastic bla..